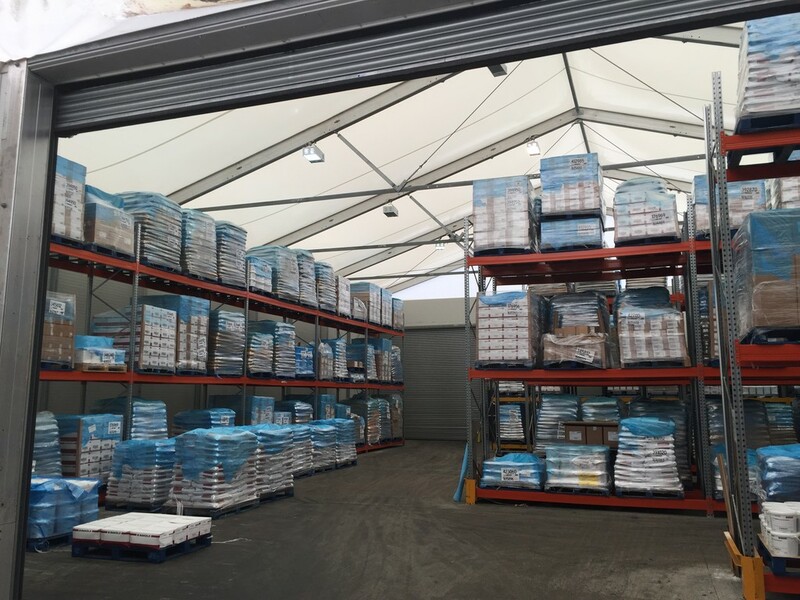 Aganto has responded to an environment of Brexit uncertainty by helping out as firms change strategy and stockpile goods. 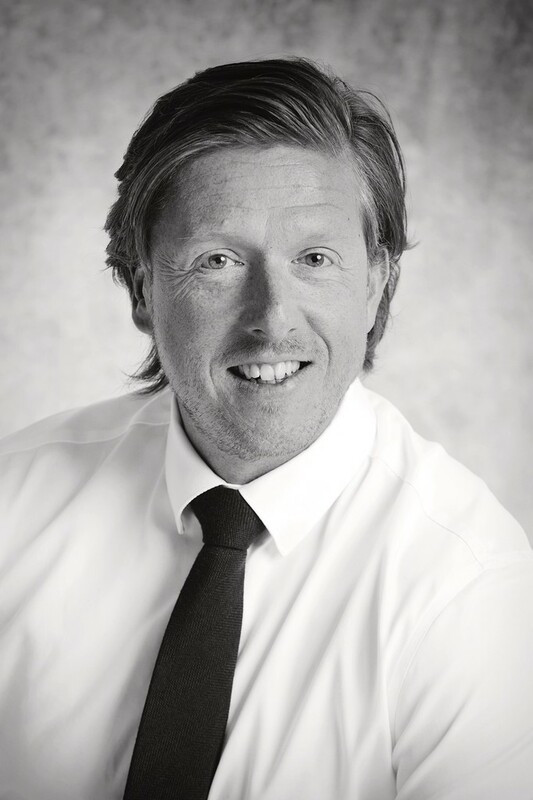 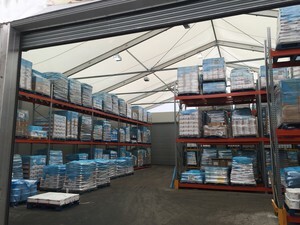 MD Andy Butters tells HSS editor Simon Duddy the firm are on standby in anticipation of an exit from the EU and is ready to deliver temporary buildings that help companies cope with any further disruption. 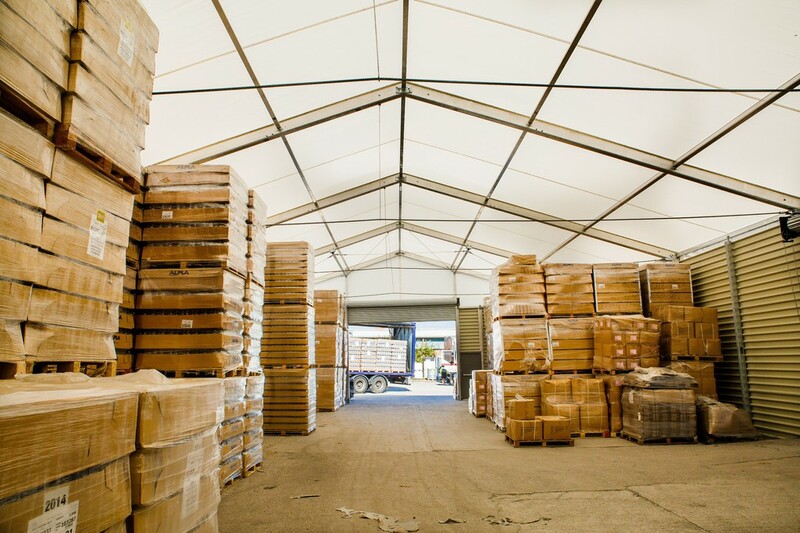 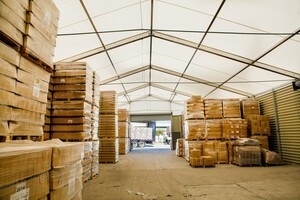 As well as providing solid temporary storage facilities for cold and ambient goods, Aganto has deployed increasing numbers of structures that are used to facilitate cross-docking operations.